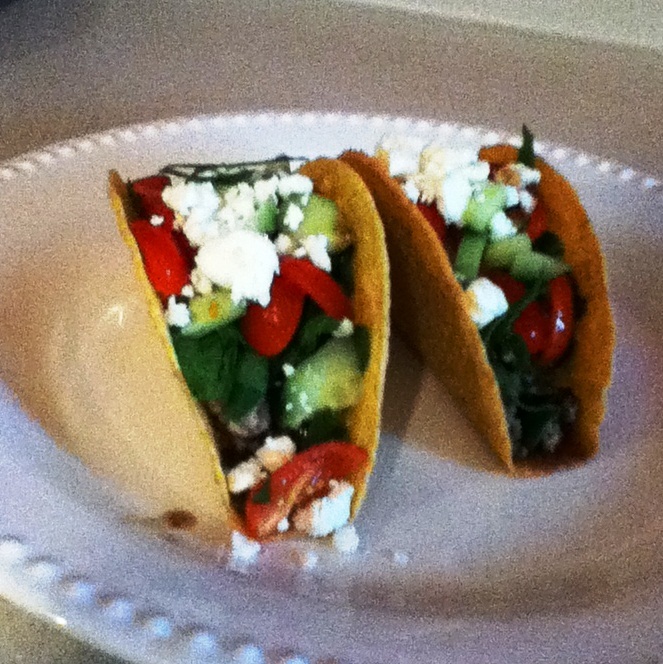 Makes a great salad, wrap or taco!!! 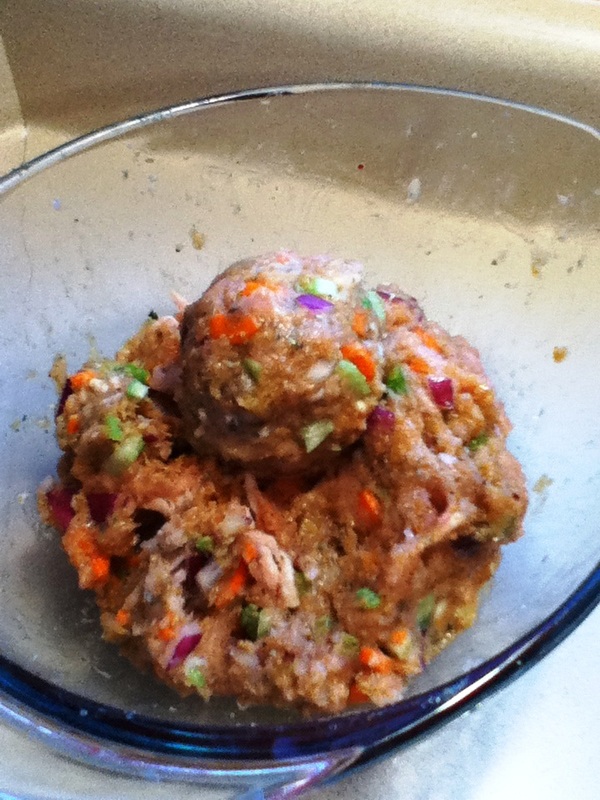 The ground turkey/rice mixture also is great on its own for a meal the next day! 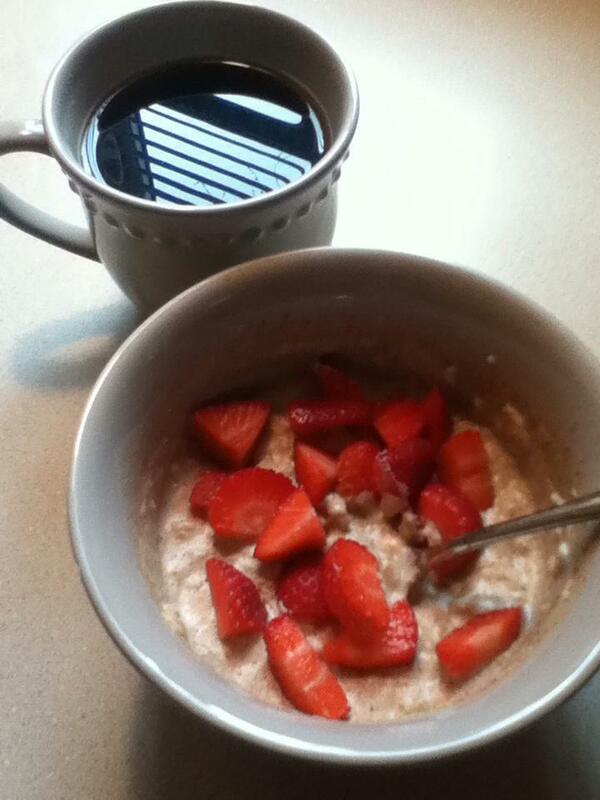 Ultimate Oatmeal w/ greek yogurt, almond butter, almond milk, protein powder, strawberries and cinnamon! Essential to a balanced breakfast, you have your clean oats (complex carbs) and protein (Greek yogurt, almond butter and powder) with a kiss of natural sugar from the berries!! Hope you enjoy this as much as I do!!! Breakfast: 3/4 cup plain oatmeal w/ cinnamon with 2 hard-boiled eggs and 1/4 avocado, OR 2 to 3 egg white omelet w/ veggies and cheese w/ 1 pc. plain whole grain toast OR veggie/fruit Smoothie with protein powder and flaxseeds. Snack: 3/4 c Greek Plain Yogurt or cottage cheese w/ ¼ c fresh berries OR handful of raw almonds with small apple. Dinner: 3 to 4 oz. grilled chicken, steak or fish (or other lean protein source-turkey or pork tenderloin), big green salad or 1 c vegetable, if salad use dash of olive oil dressing, with ½ c quinoa, jasmine rice, sweet potato or brown rice quinoa pasta. **If you are working out/training I recommend a protein shake right after followed by whatever meal or snack you have next in your line up for the day. 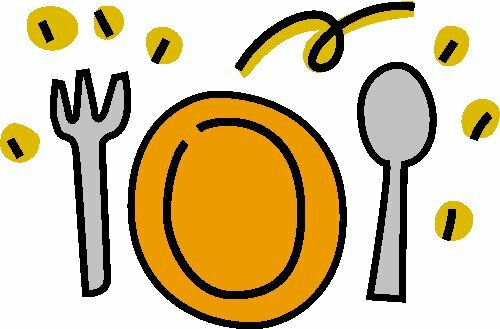 Use my blog to help create new ideas for meals/snacks/smoothies…..this is a general guideline and just some suggestions that can be altered if you find comparable items with similar nutritional value. 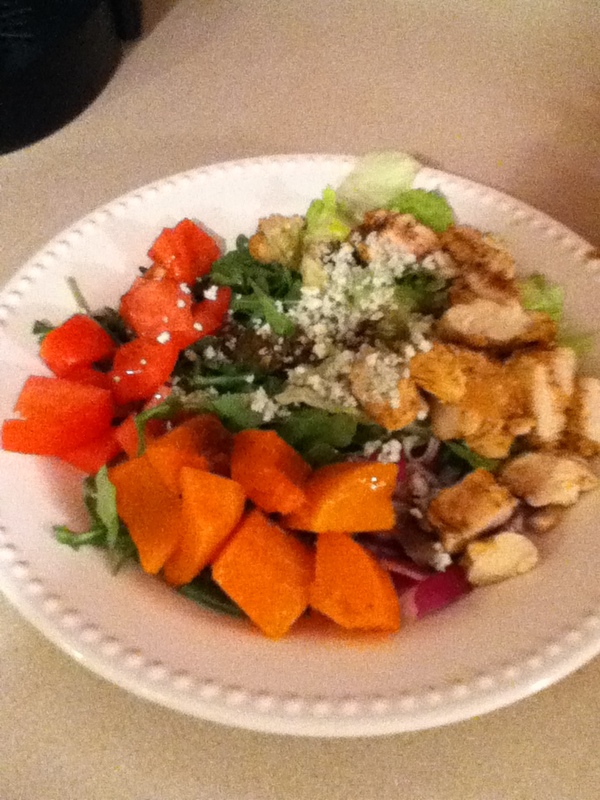 Make the most of your calories as far as fiber and protein content-you want those to be high! Keep it fun by changing it up! The more you care about the variety, the better you will be at sticking to it! 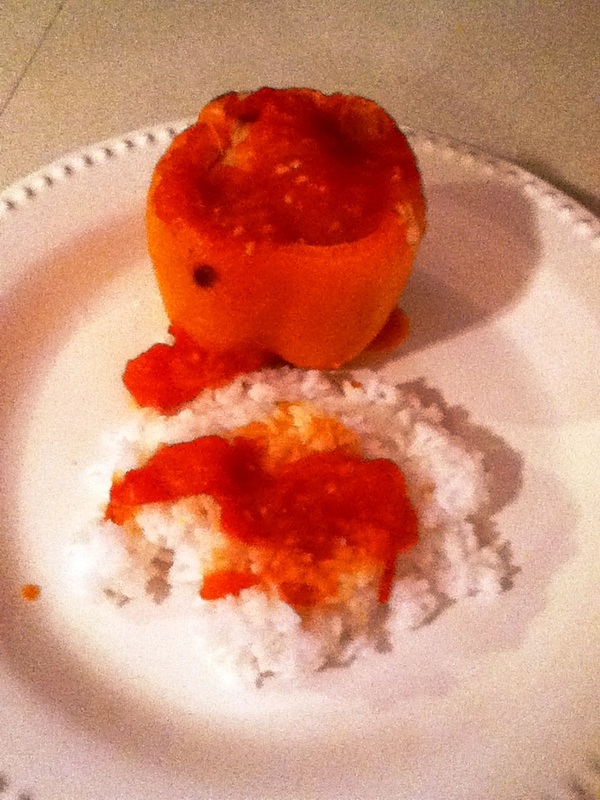 Stuffed peppers with jasmine rice and spicy tomato sauce! Wash and cut off the tops. 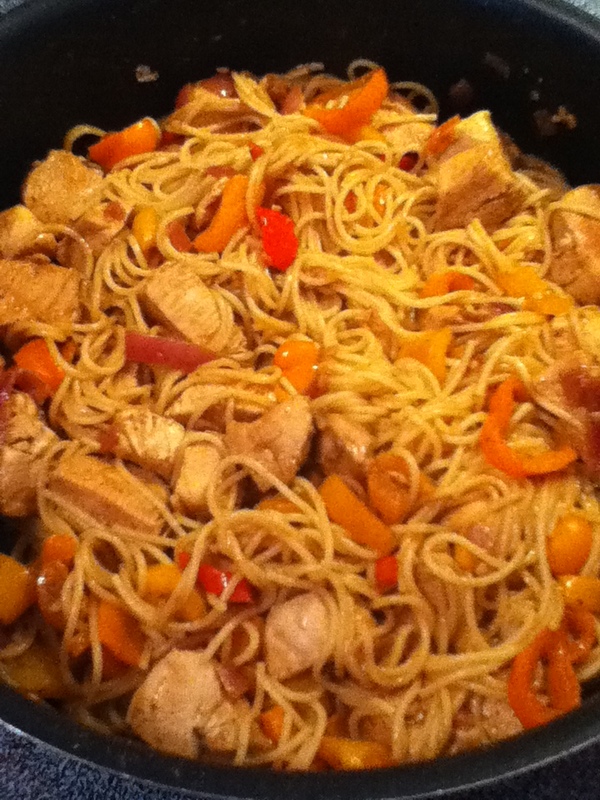 Empty the middle of the peppers out and fill with the meat mixture. Bake for 45 min on 350 degrees. 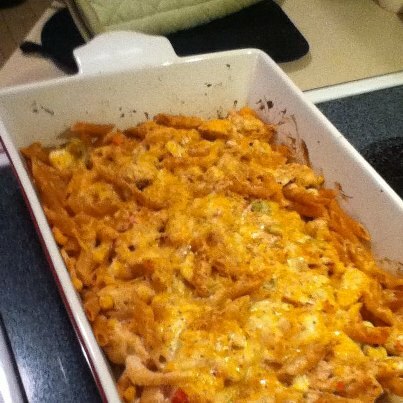 Add a sprinkle of cheese for the last 5 min. Cook the rice according to the directions. Take 4 to 5 chopped stem tomatoes and boil them with a tsp of olive oil in a skillet until cooked out and a sauce is formed. 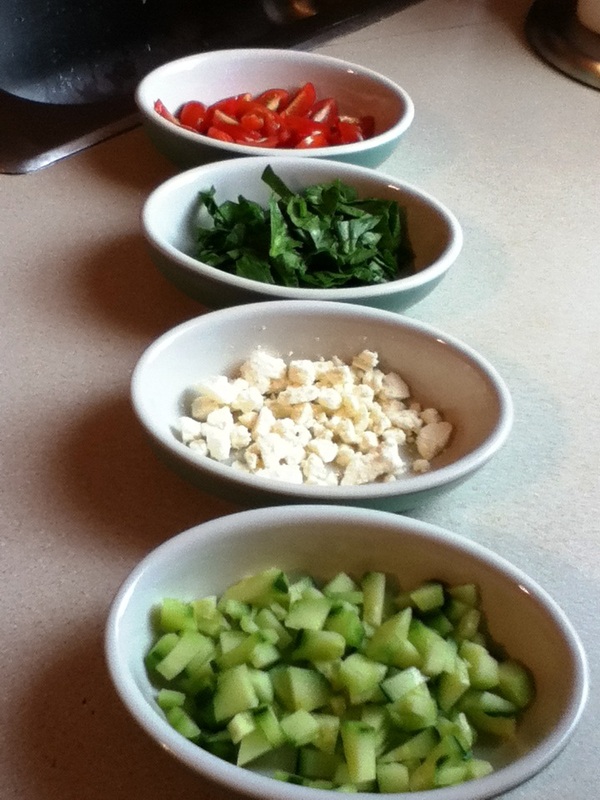 Add a pinch of salt, pepper and garlic to the sauce. Last add 4 to 6 tsp of hot sauce or sriracha to the tomato sauce. Place your pepper on top of your rice and pour the sauce over the whole thing. 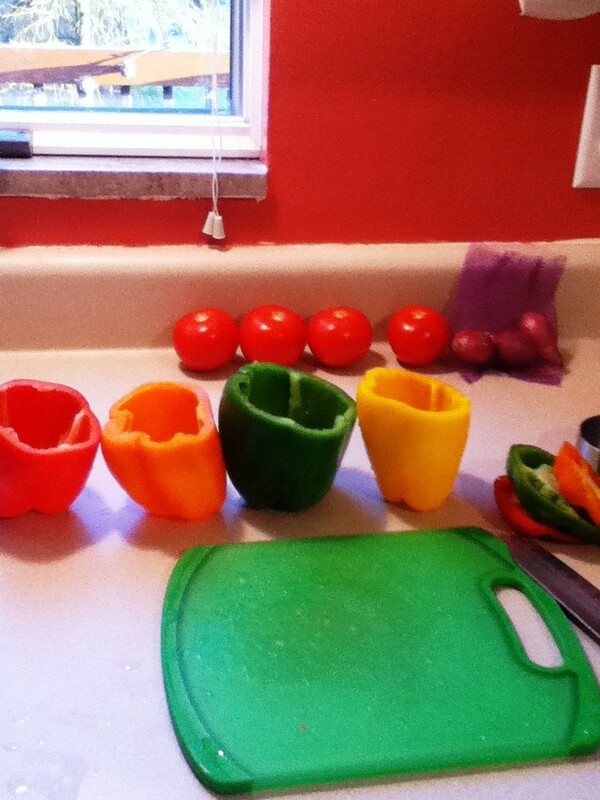 This recipe makes 4 delicious and clean stuffed peppers! My gift to you! Start lifting today! Use this 12 week guide to get you started! I promise you will never want to stop!! !